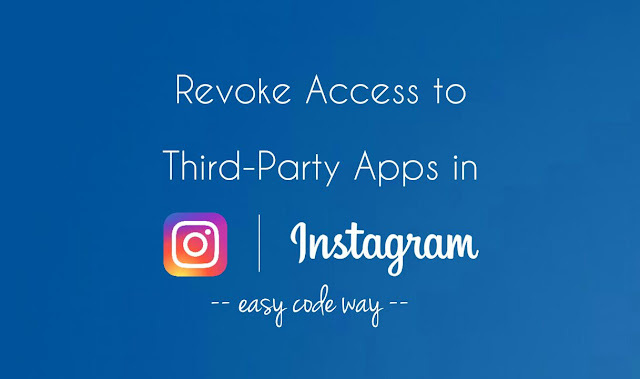 When you integrate any third-party service with Instagram, first you have to give an app permission to your account. Once you have authorized an application, it can update your profile and access basic information such as your friend list, bio and photos. They are always running in the background even when you are not active. Some apps are really good, doing what they were made to do, while few others are just spam. 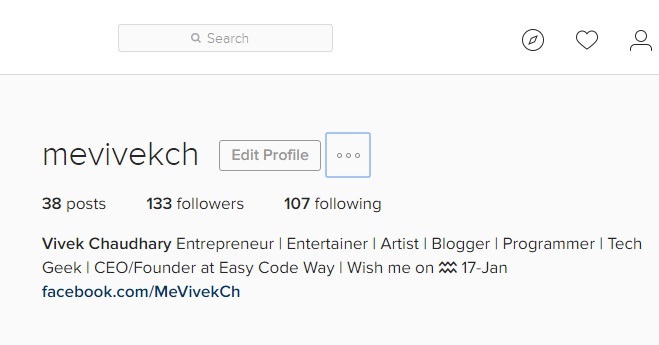 You might have heard lot about auto liker and auto followers on Instagram. Using third-party services, you can gain thousands of followers instantly. Though the drawback is that, you will also start following unknown people automatically and there is no way to stop this. In the same way, some apps will take control over your account and use it for spam purpose. For example, they will post promotional photos, message and follow unknown people, as mentioned above. Due to these spam activities, your account or its particular services may be blocked by Instagram. First open Instagram website and login to your account by entering username and password. Now click profile icon at the top-right corner of the screen. Next, tap the "Edit profile" option from the drop-down menu. Now a new page will open where you will find a menu in left side. Click the "Authorized Applications" option. Here find the app that you want to remove and then click "Revoke Access" button next to it. 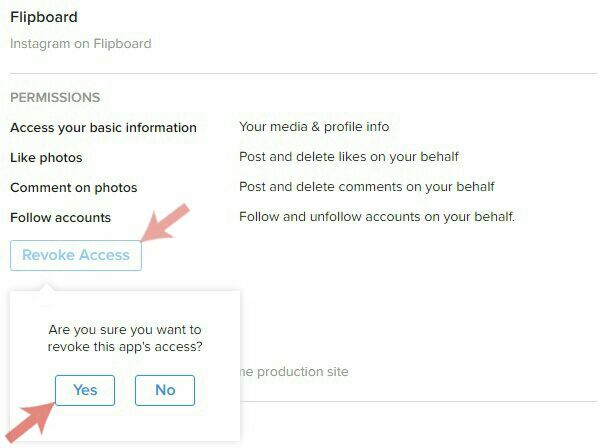 Under permission section, you can review all things that app can access and do with your account. Once you have remove all untrusted applications, you will no longer see any spam activities in your account and thus you will not be banned in any way. Before authorizing any application, make sure that it's safe. Read all the permission you are giving to an app carefully. If any third-party service is asking you for the username and password for login, please be cautious, as it can gain full access to your account. If you think that a bad application is still connected to your account, immediately change your password. 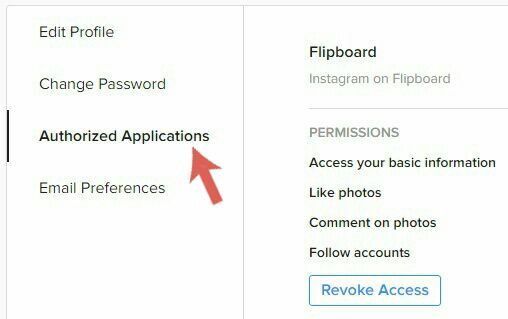 So this is how you can revoke access or remove an applications for your Instagram account. If you would like to add something in this tutorial, feel free to share it in the comments below.